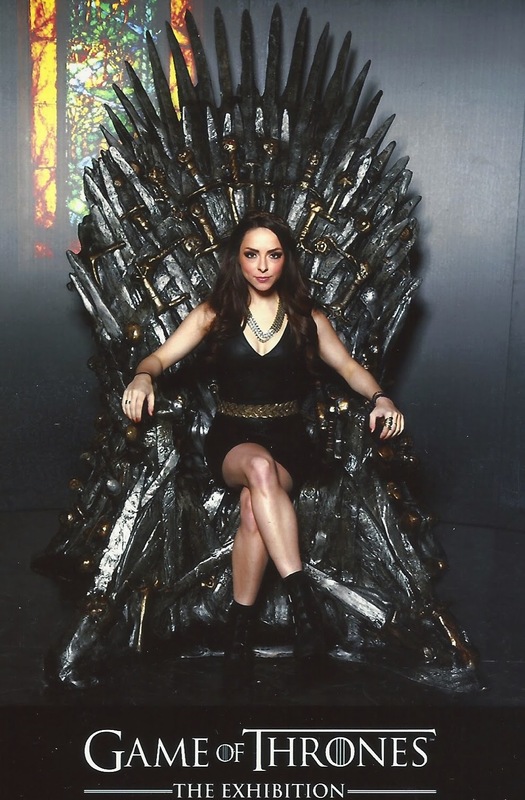 Talk Nerdy To Me: Game of Thrones Exhibition- NYC. Game of Thrones Exhibition- NYC. 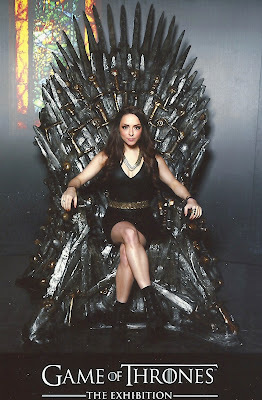 Had the opportunity to shoot at the Game of Thrones Exhbiition in NYC this am! It is currently touring the globe and hit NYC for just 7 days. Lines this weekend were up to 5 hours long. Stay tuned to Spike TV's All Access Weekly where we will give you a behind the scenes look.